The end of the year is always a great time to reflect on what we’ve learned, what we hope to improve, and what will drive us to keep progressing. 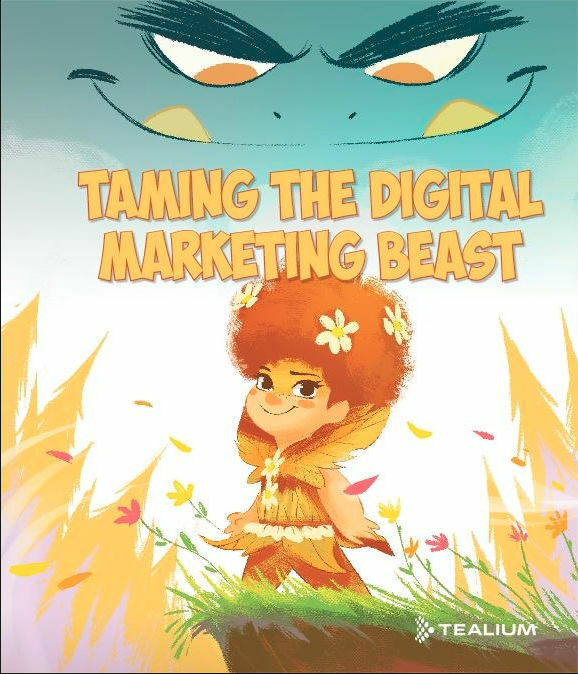 Sure, we may not have hit it out of the park with every single piece of content we created, but despite the obstacles, oversights, or disappointments, every experience brought us closer to creating content magic the next time around. Every Wednesday on our Facebook page, the CMI team shares one of its favorite examples of content marketing that really shakes things up and stands apart from the pack. 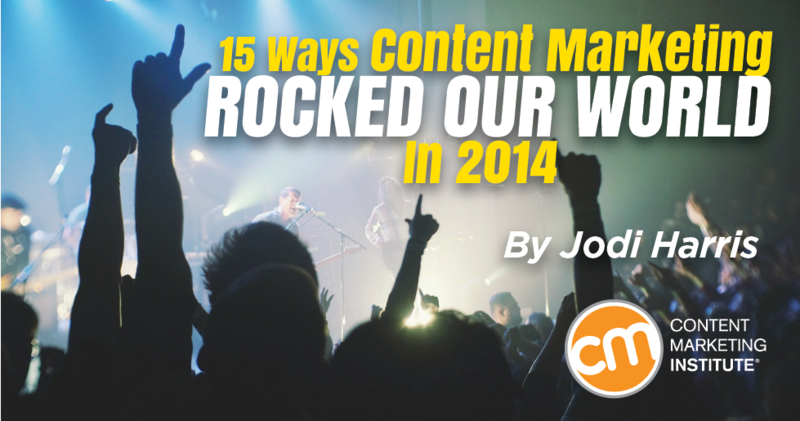 Here, we’ve compiled 15 of the killer efforts that inspired us in 2014 – and that makes us certain that we’ll be seeing even more epic content in the new year. 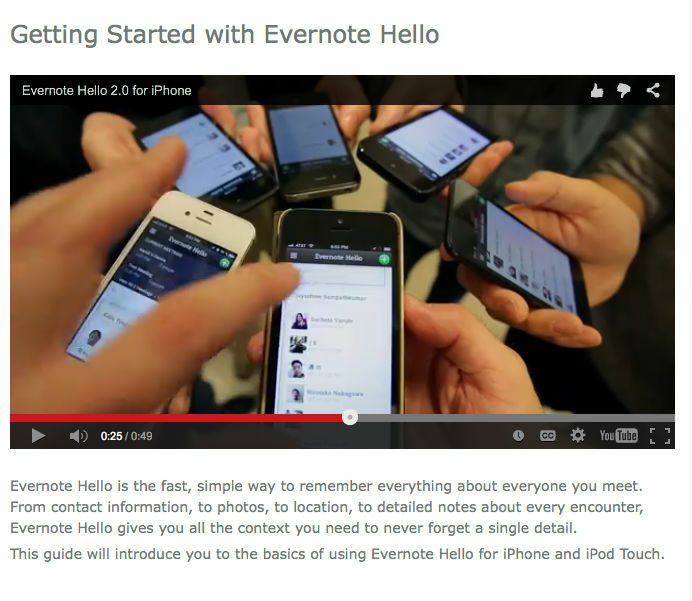 Evernote has earned its spot as one of the most popular online and mobile productivity tools. As the company has grown, it has enhanced its feature set and functionality tremendously. To help users keep up with its ongoing upgrades, the company embraces the use of images and explainer videos, demonstrating its newest tools for managing information, work, and more. It’s an excellent example of visual marketing used for customer retention. Taco Bell was among the earliest adopters of Snapchat, using the popular visual conversation service to introduce its beefy crunch burrito in May 2013. Since then, the brand has continued to embrace the app’s newer features, including handwritten text overlaid on images, short-form movies, and Snapchat Stories, which allow users to add a “snap” to a feed for 24 hours before it vanishes. Downtown Resource Group of Minneapolis saw a huge opportunity to create a compelling piece of content that created a different impression than an eBook or brochure would. DRG worked directly with real estate professionals and condo residents to provide prospective buyers with a wealth of homeowner association comparisons, helpful stats about the area, and other insider secrets. 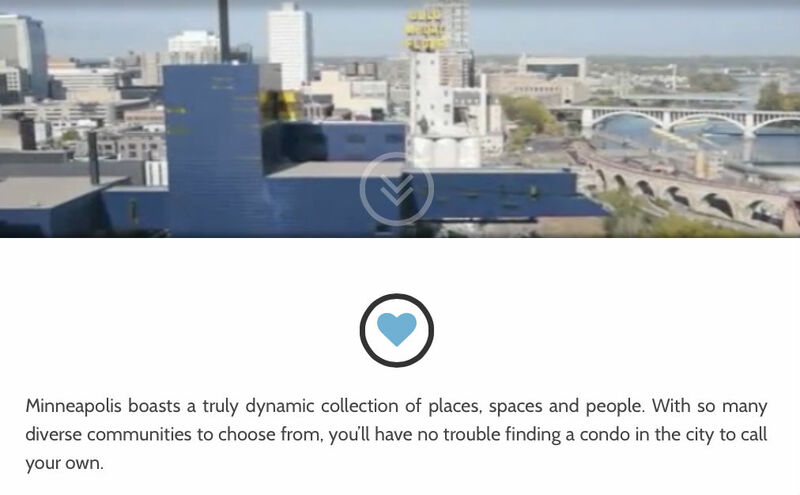 Combine this with its gorgeous use of aerial photography and parallax effects, and you have an interactive area guide to Minneapolis that’s worth navigating, even if you aren’t looking to live there. Many people believe that only women-centric brands share pictures of clothing and cupcakes to build strong followings on Pinterest. Outdoor gear and clothier company L.L. 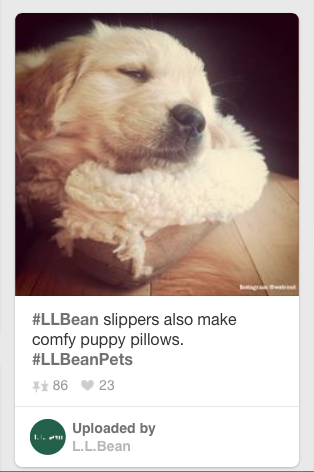 Bean has proven that isn’t the case, by earning more than 5 million followers through consistent, organized, and inspiring posts on the platform. L.L. Bean’s boards are not directly centered on product offerings but instead focus on the things its target audience members enjoy as they relate to the brand and its products. GE has mastered the use of Instagram, building a following of 169,000-plus people through its visual content marketing efforts on the platform. 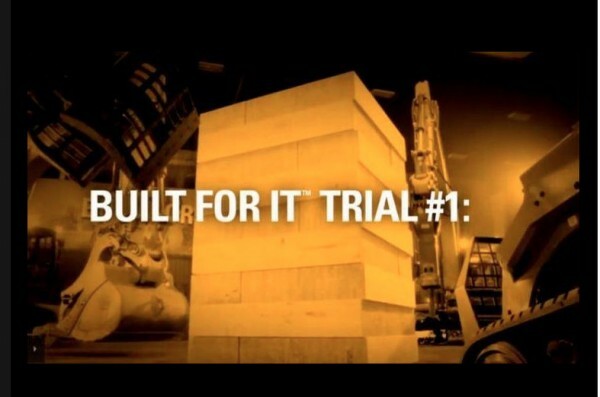 Though GE’s business may not be considered an “exciting” one, the company has proven that it’s not lacking a creative spark when it comes to sharing visual content. 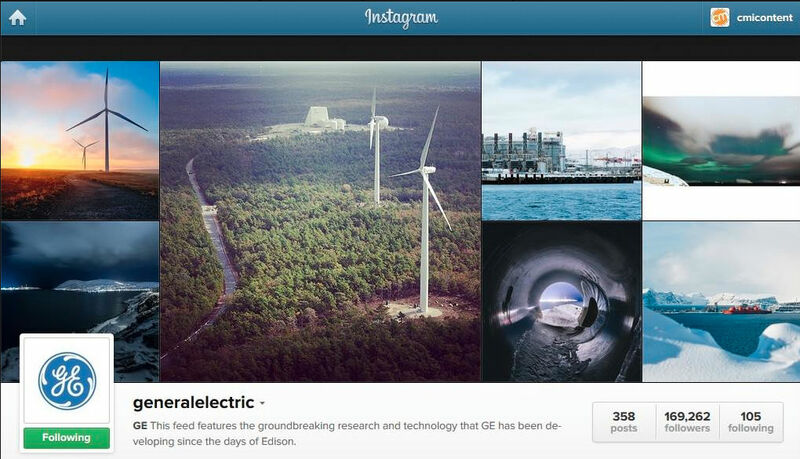 For example, GE often posts behind-the-scenes images of elaborate equipment and visual illustrations of its methods (along with detailed descriptions), as well as inspirational photos and pictures of staff. Its images have garnered thousands of “likes” and comments – not bad for a business without an obvious “artistic” component. Hoteliers have a leg up on other industries when it comes to captivating storytelling, but the challenge is doing it in an effective and engaging way that supports the brand. 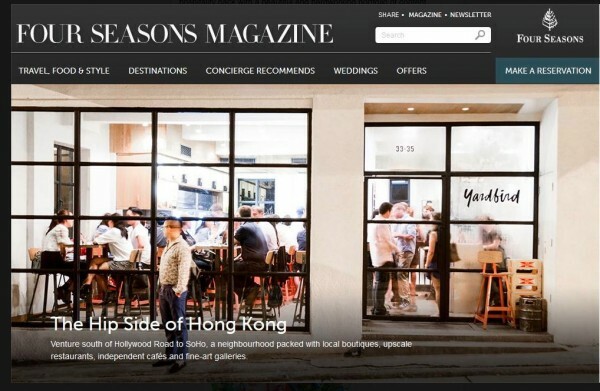 Four Seasons Hotels and Resorts leads the luxury hospitality pack with a beautiful and hardworking portfolio of content delivered through various channels focused on engaging existing and prospective guests. It includes the brand’s premier digital property, Four Seasons Magazine, as well as a host of special-interest microsites such as Have Family Will Travel and Taste, and microsites targeting Brazilian, Russian, and Spanish-language travelers. 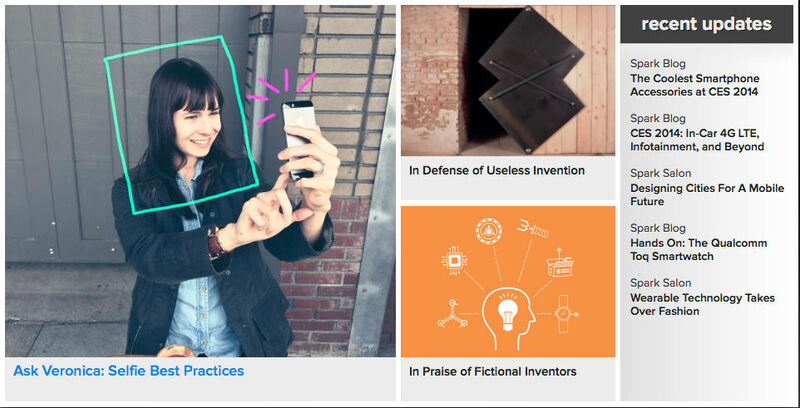 Qualcomm has created a terrific website called Spark that is focused on how technology enables innovation. It seeks to inform readers about what’s going on in the world of technology – and what we can learn from it – without trying to sell readers on Qualcomm’s products. Spark contains technology news, columns on a variety of technology topics, and an impressive collection of episodic videos – all produced in less than two years at a significant level of investment. What’s most unique is that the company has given the members of its editorial staff carte blanche to cover whatever they want – as long as they adhere to Spark’s business goals and editorial mission. 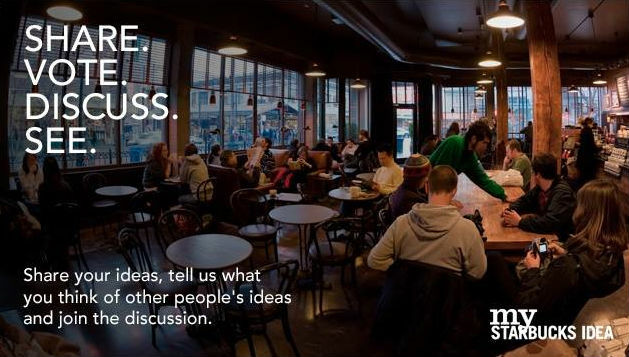 My Starbucks Idea is a place where the Starbucks community can submit ideas and requests to the company. Since its inception, many of these ideas have been implemented and featured on the website. The leaderboard, community engagement opportunities, and blog make this a great content marketing example. Intel‘s Bryan Rhoads (our Content Marketer of the Year) has worked on many projects that serve as great examples of content marketing. One of our favorites is The Creators Project, which captures stunning examples of art and innovation made possible through technology. The online arts channel has showcased more than 500 artists from around the world, and features a slate of original artwork commissions, a music video series, tech-focused tutorials, and more. 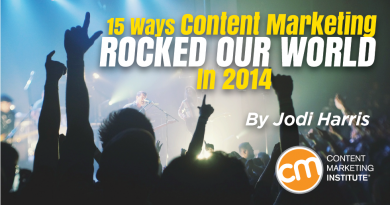 You would certainly expect a brand like Guitar Center to embrace its musical roots in its content marketing efforts. 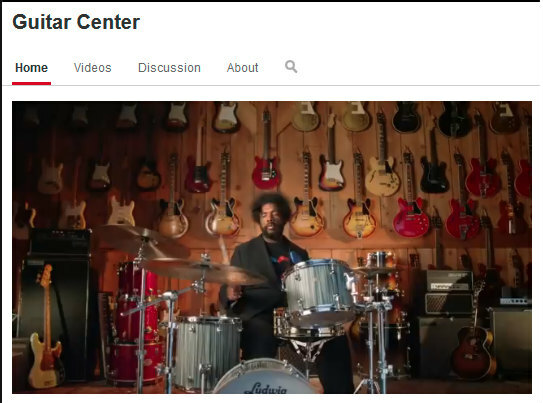 But Guitar Center‘s YouTube channel goes beyond the standard in-store and online promotions. 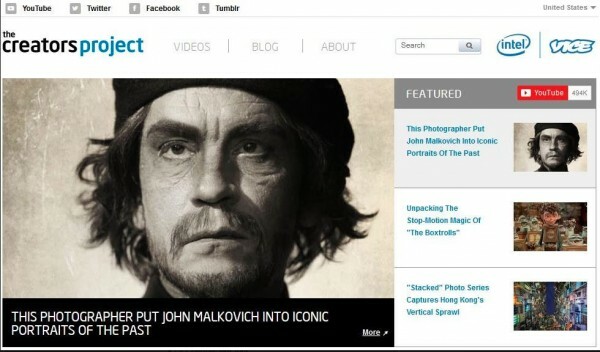 It’s great content marketing in the form of exclusive performances, product information, and so much more. Sharpie uses a variety of visual social media channels to appeal to teens – a demographic that has a vested interest in finding colorful ways to express their individuality. 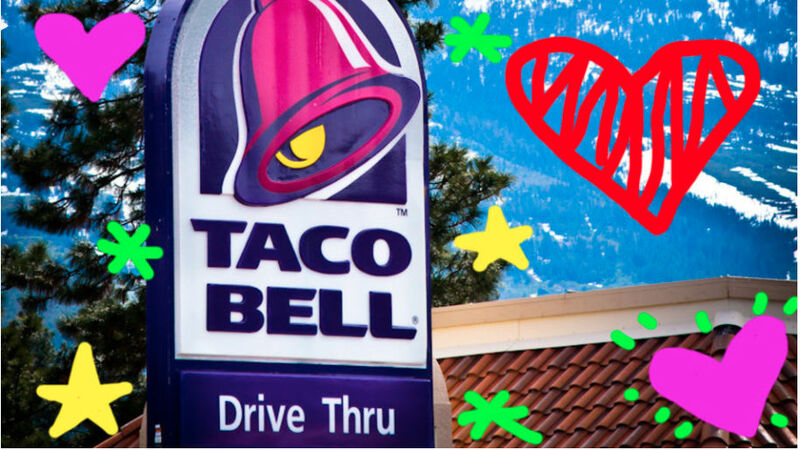 On its Facebook page, Sharpie promotes a Fan of the Week by sharing the winner’s Sharpie-enabled artwork. 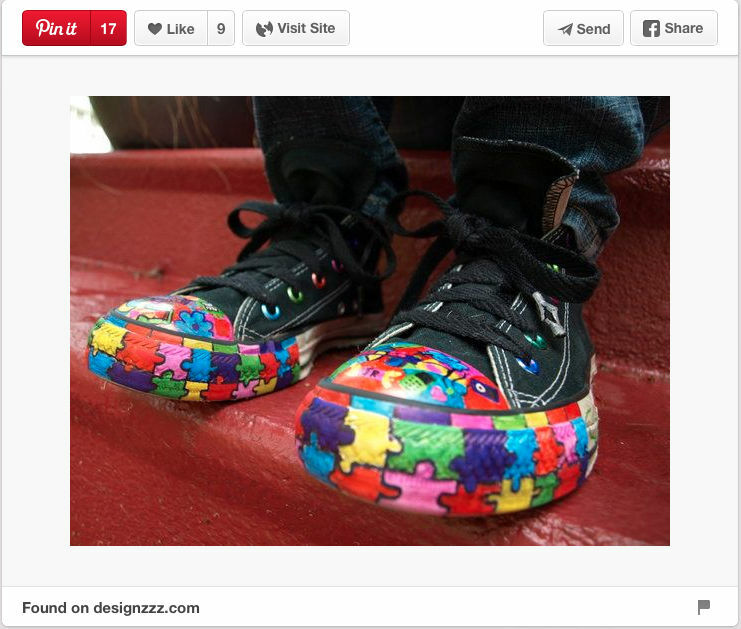 It also drives ongoing brand engagement with consumer-generated artwork displayed in themes (like Shoesday Tuesday) on its Pinterest page. A few years ago, the everyday consumer thought of Wisconsin as a reliable source for cheese (particularly cheddar) but little more. 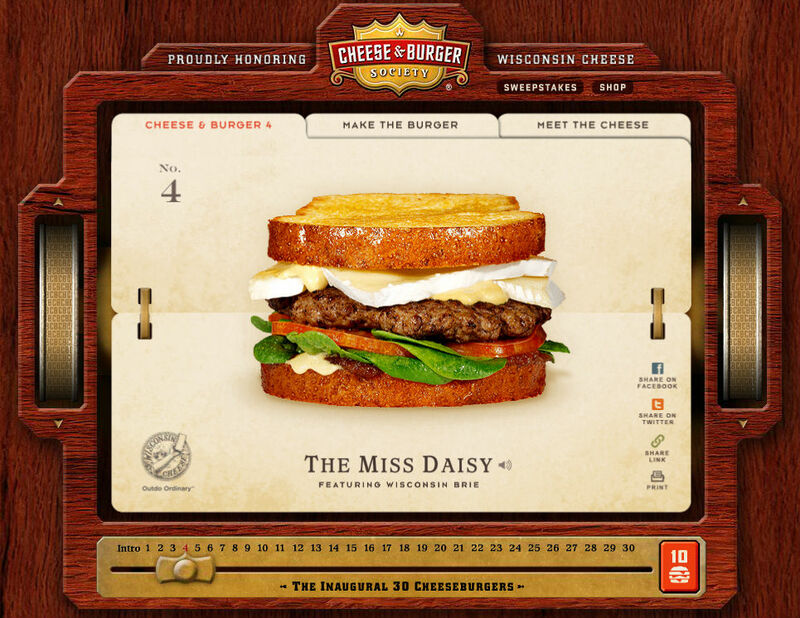 With more than 600 varieties and styles of cheese to promote, a limited budget, and a national scope, the Wisconsin Milk Marketing Board embarked on a campaign to engage consumers, build a following of supporters, and have fun doing it. It succeeded in spades with its electronic recipe index on the Cheese & Burger Society website. With Patrick Warburton (who played Puddy on Seinfeld and has lent his distinctive voice to shows like The Tick and Family Guy) narrating such gems as, “If you’re lucky, one day her home may be your tummy,” the brand elevates descriptions of the humble cheeseburger to a sumptuous – and sticky – content feast for the eyes and ears.